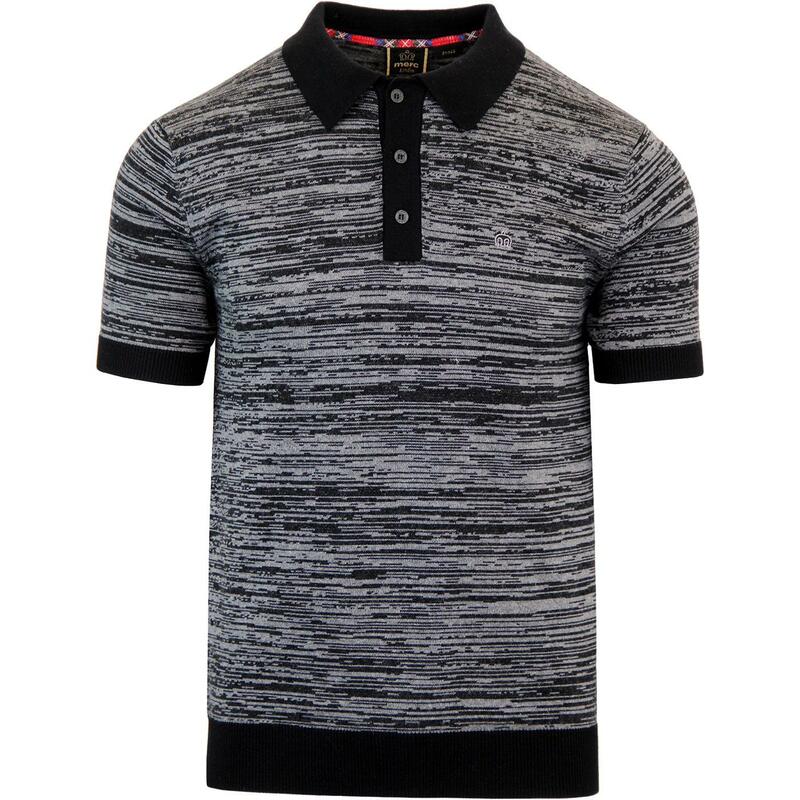 Merc London 'Acton' knitted mod polo shirt in black. Using a cool 2-tone colour way to create a fab space dye effect. 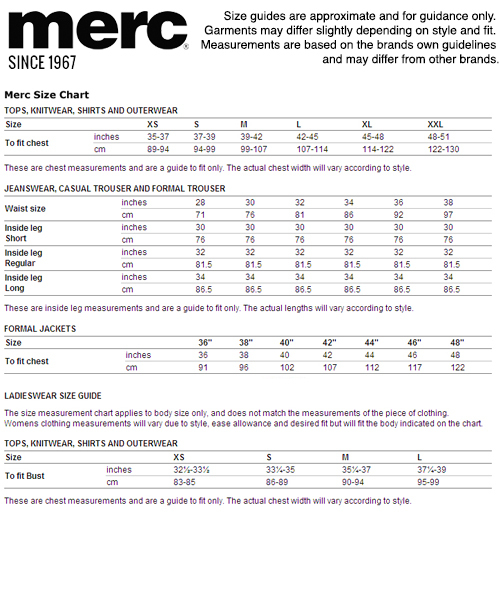 Soft knitted cotton fabric is used to create a visually stunning design. 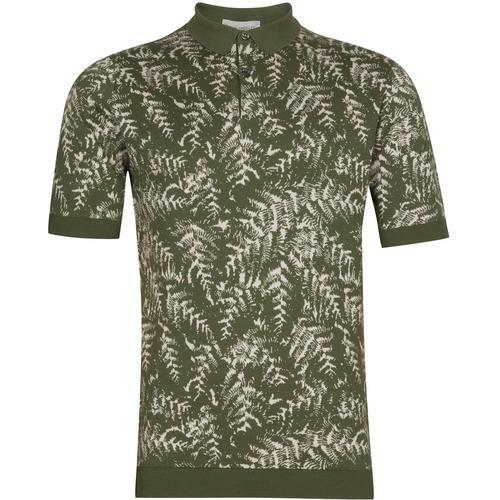 Ribbed polo collar is typical of the classic 60's mod polo shirt and offers a casual ivy league vibe. 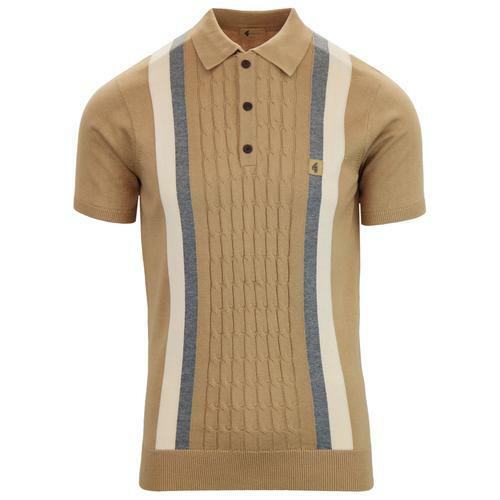 Subtle Merc logo Embroidered to chest and tartan woven tab to seam are simple nods to the brands retro heritage. 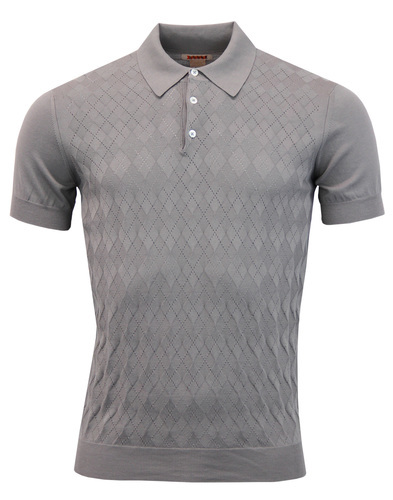 Effortlessly blending smart and casual this polo pairs perfectly with denim jeans.